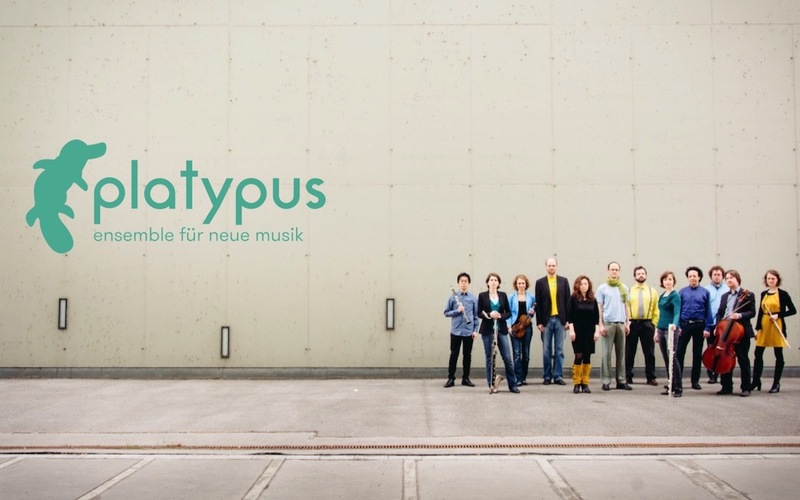 The Ensemble Platypus is a young and energetic formation in the field of contemporary music. Its roots lie in the older association „Verein Platypus“, which started originally as an initiative by young composers. The Ensemble Platypus represents a logical consequence and a natural development of ideas and idealisms already propelling the work of the first duckbill.